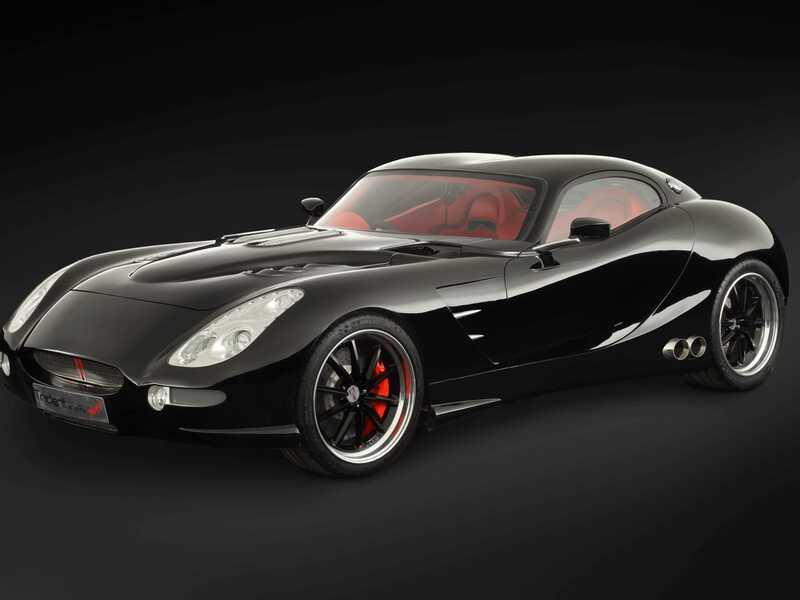 Boutique British automaker Trident has just introduced its new 395 horsepower, $161,000 Iceni Magna supercar. On the surface, the figures for the Iceni seem fairly ho-hum for a supercar. However, they are far more impressive considering the car will reach 190 miles per hour, and can do 2,000 miles on a single tank of biodiesel. Power for the fastest diesel supercar in the world comes from a 6.6 litre turbo-diesel V-8 with 700 lb/ft of torque that can push it to 60 mph in 3.7 seconds. In addition to taking advantage of the natural fuel efficiency of diesel engines, Trident claims that its proprietary torque multiplication technology can improve fuel economy by 20% over existing models. With that technology, the Trident supercar can reach Ferrari 458-like performance with more than triple the range of a Toyota Prius. While the Iceni's powertrain technology may be truly unique, the car's styling is far more derivative than original. The designers seem to have to pooled styling cues from Jaguar's iconic XKE and Mercedes' SLR into a hodgepodge of curves and contours. Styling aside, if a customer isn't satisfied with their standard model, Trident will gladly build them a track edition with 660hp and 1000 lb/ft of torque for an additional $50,000.